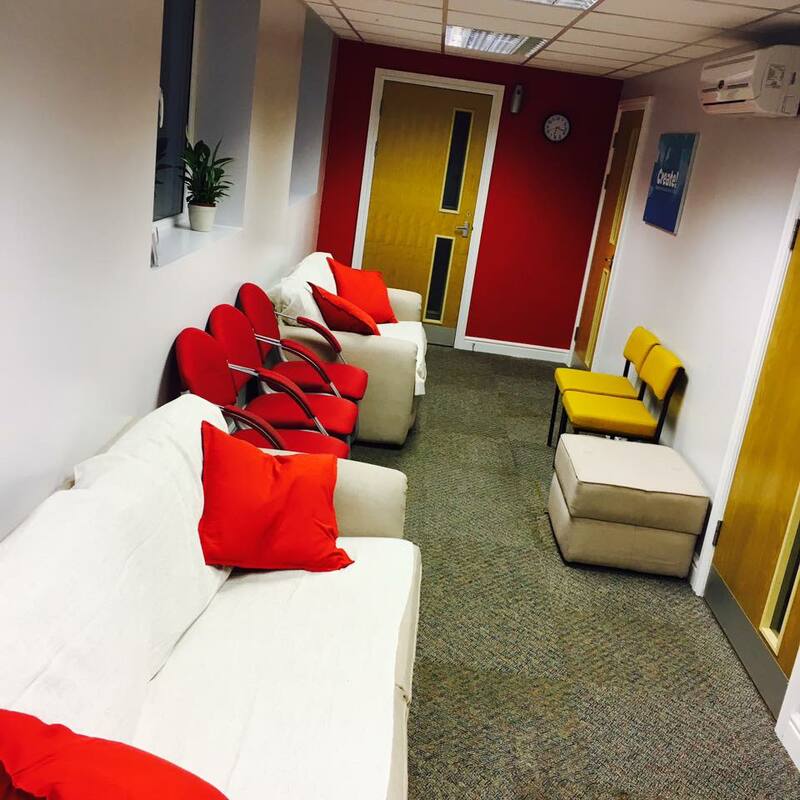 Our facilities, based in Llandaff North, are up-to-date and offer musical groups a chance to rehearse in a comfortable, clean, air-conditioned, sound-proofed environment.We offer free on-site parking. We have a fully sound-proofed rehearsal studio that can be equipped with PA and backline hire upon request. As well as our rehearsal studio, we also have a large upstairs studio, which can be equipped with the same PA and backline hire upon request. Provisional bookings must be confirmed within 72 hours or be lost. At least 48 hours notice must be given for all cancellations, otherwise the full cost of the room is payable.